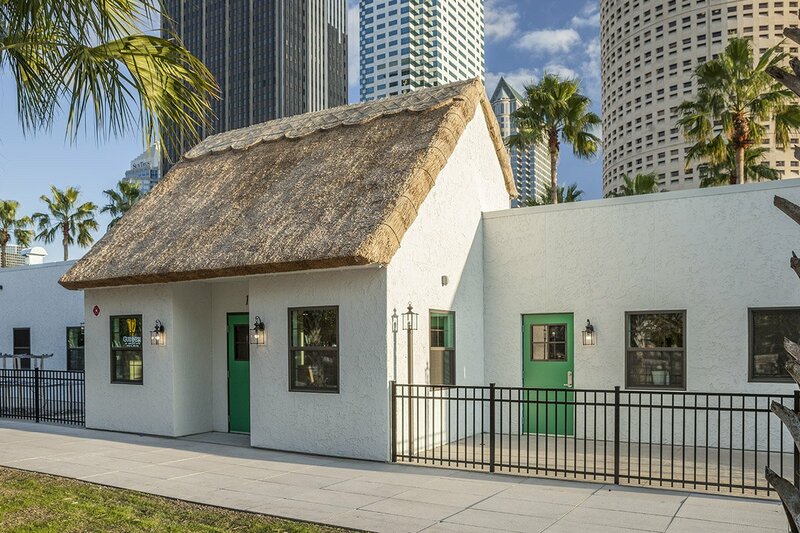 A 4500 SF interior build-out at Curtis Hixon Waterfront Park. The bar includes original thatched roof design from Ireland, a traditional Four Green Fields feature. Camp-Fit is a 7000sf yoga, spin and circuit training studio in the heart of S. Tampa. Ybor City Welcomed Ashley Global Retail with a ribbon cutting ceremony and guided tours on February 23, 2016. On hand to celebrate the festivities was Governor Rick Scott, Mayor Bob Buckhorn and Jeff Vinik, owner of The Tampa Bay Lightning. 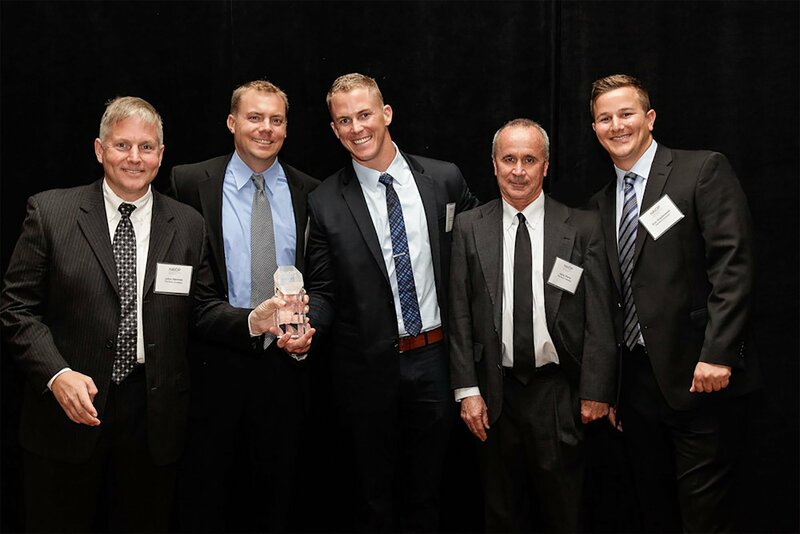 NAIOP Commercial Real Estate Development Association, Tampa Bay Chapter, presented the award for Best Repurpose project of 2015 to Ashley Global Retail. The Perry Company is proud to be constructing the project. 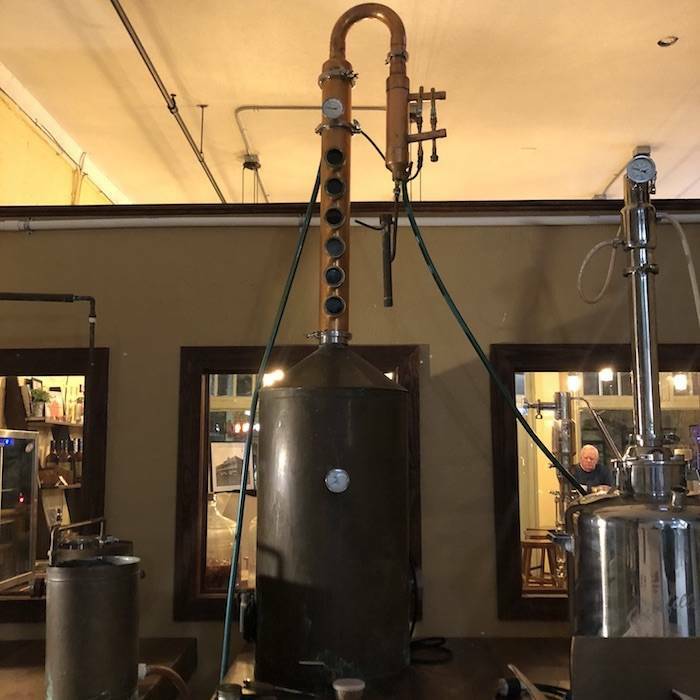 The Perry Company welcomes to Ybor City, our new neighbor, Florida Cane Distillery. The Perry Company is part of Tampa Bay’s economic expansion. The Perry Company is proud to be part of Tampa Bay’s increased economic development momentum with The Ashley Furniture Global Retail Headquarters in Ybor City. The Perry Company has been awarded the renovation of Girl’s, Inc. of Pinellas, a non-profit organization for young girls. 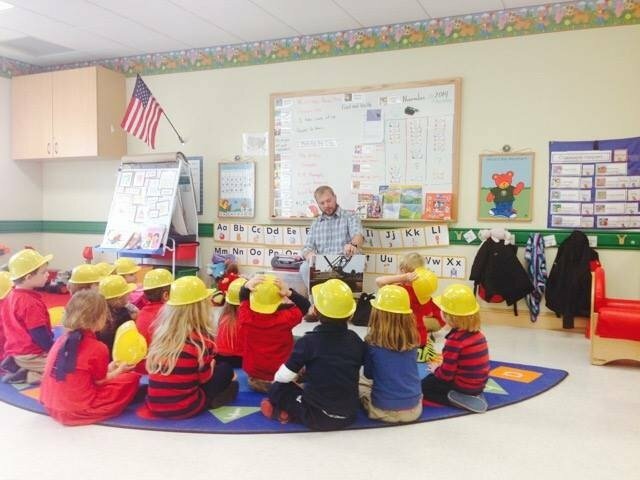 in commercial construction on the Great American Teach In day at school. 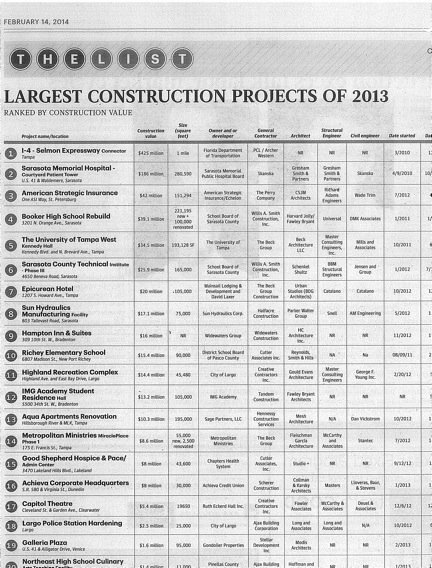 Tampa Bay Business Journal voted American Strategic Insurance, 3rd Largest Construction Project of 2013, and is ranked by construction value at $42 million. 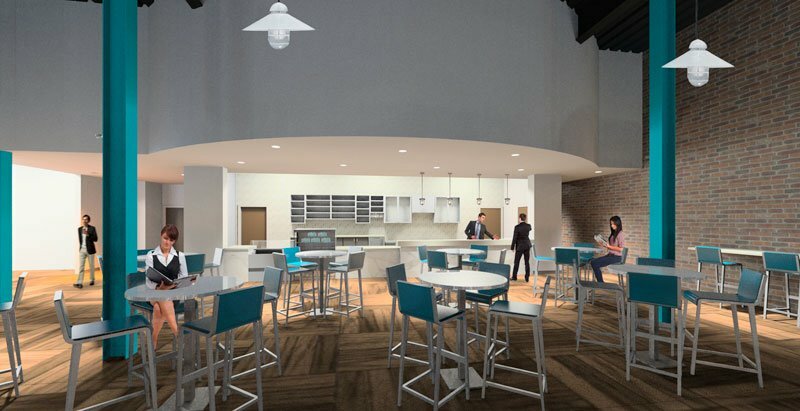 The completion of a multimillion-dollar corporate headquarters in the city’s Gateway area Tuesday is a good sign that the area’s economic recovery is gaining momentum, city officials said. American Strategic Insurance’s new three-story, 11,000-square-foot headquarters near the intersection of Gandy Boulevard and Dr. Martin Luther King Jr. Street North is the first phase of a $42-million expansion by the St. Petersburg-based insurer. 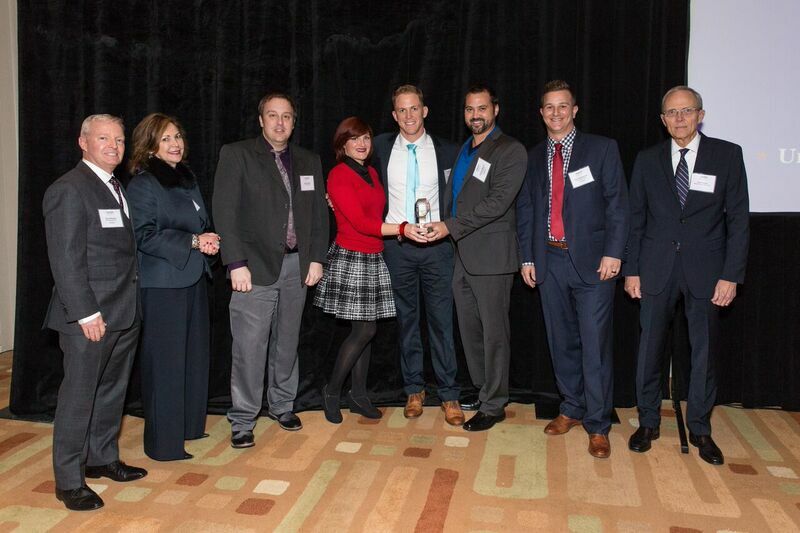 The Perry Company wins the NAIOP’s Best Office Project of 2013 award. The Perry Company was selected to construct two 151,294 SF three story office buildings accompanied by a five story parking deck. 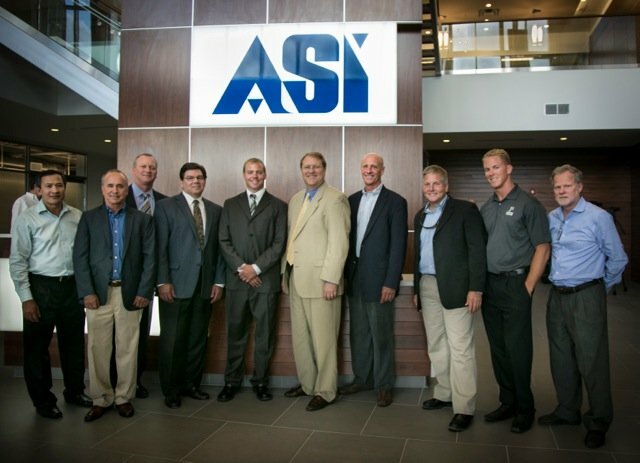 This corporate headquarters for American Strategic Insurance includes executive offices, data center, call center, fitness center as well as a daycare center. The project consisted of the development of thirteen acres, emergency generator back-up system and accommodations for over 1,000 cars. 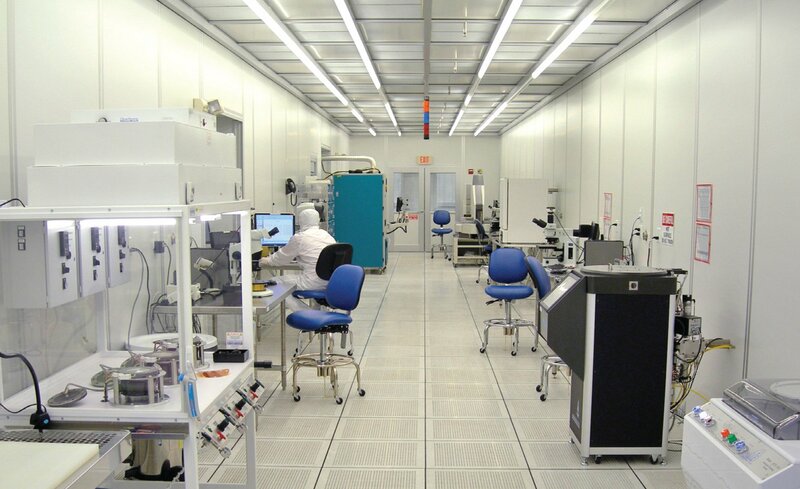 From the Tampa Bay Business Journal: The Charles Stark Draper Laboratory Inc. bought a 41,000-square-foot building in St. Petersburg where it plans to manufacture microchips for the military. Boston-based Draper paid $7.75 million for the “class 101 clean space” at 10050 16th St., N. The building features 23,000 square feet of office with 17,000 square feet of what’s deemed “clean space,” NAI Tampa Bay said in a release. Tilt-wall construction in the Tampa Bay area is now being raised to new heights. 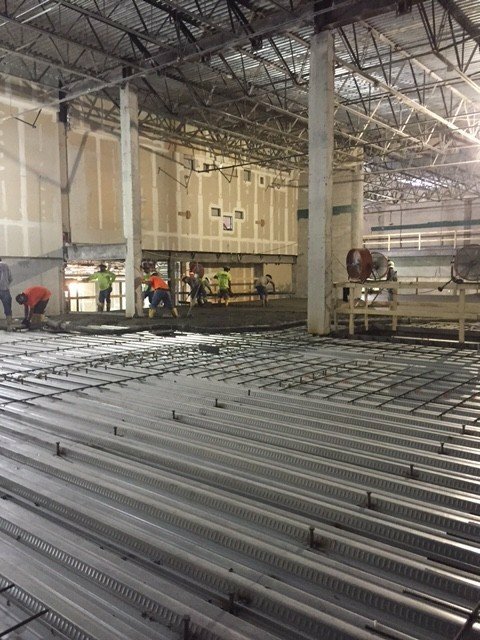 A six-story office structure being built in two phases at the Carillon mixed-use development near Interstate 275 is one of the first in the region to try jobsite precast concrete construction with multistory office buildings. 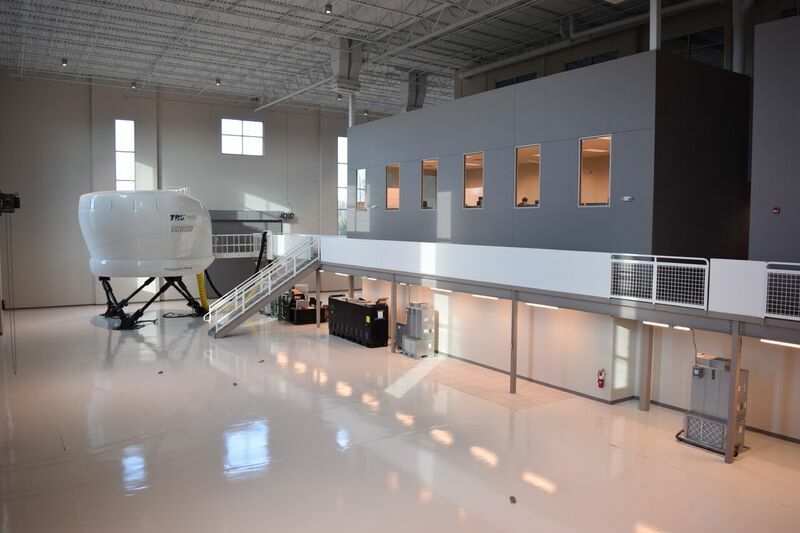 An 18,000 SF, state of the art facility geared towards flight simulator training. Quantum Leap FarmQuantum Leap Farm is a non-profit organization that helps people achieve therapeutic goals through equine assisted therapies. Ybor Youth ClinicYbor Youth Clinic is a community based non-profit organization designed to provide healthcare services to youth (ages 13-24) . Tampa Bay WatchTBW is a non-profit group dedicated to the protection and restoration of the Tampa Bay Estuary.